Seeking Roofing Specialists in Oxford? 5 Tips To Hire The Best Expert | Everroof Ltd.
Are you planning to fix or replace your roof? Looking for roofing contractors who can perform the necessary repairs? Trust us; hiring a specialist who is best equipped for the job can make all the difference. Confused about the ways to choose a qualified roofing contractor? Read on to learn a few useful tips! Nothing is worse than a roof which leaks and availing roofing services from an eminent specialist is recommended. This is the key to getting a high-quality roof built according to your requirements. But with a number of people claiming proficiency as a roofing contractor, hiring the best specialist is somewhat daunting. Keeping a few vital considerations in mind can thus help in hiring trustworthy roofing companies in Oxford. Here are a few tips to help you hire an efficient contractor! When it comes to using roofing services, the experience of a contractor matters the most. The more experience an expert has, the better the job he should be able to do. Look for a company which has been in the industry for a long time, since contractors with a wealth of experience can provide exemplary roofing services. Seek roofing contractors who specialise in the kind of roofing work you need. 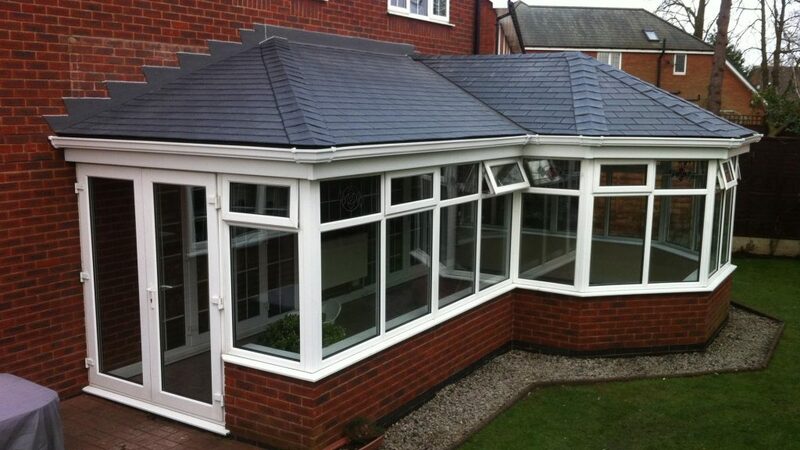 For instance, if you need a tiled roof, look for contractors who specialise in tiled roofs. If you require specific work like repairing of leaks, find out the credentials which the contractor you are planning to hire has. 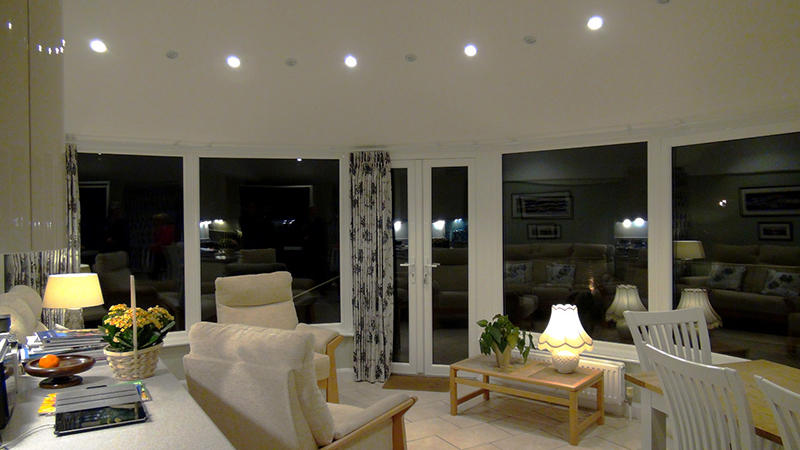 On the other hand if you are planning to get a new conservatory, look for contractors who specialise in installing the best roof conservatories in Oxford. Reputed roofing contractors get most of their work through word of mouth. So consider asking around and getting recommendations from your friends and acquaintances. This will help you choose a company which comes with solid testimonials and rave reviews. Before making any decision though, ask the company to provide you with examples of roofing projects and work already undertaken. Look for roofing specialists in Oxford who have a proven record in delivering quality roofing services. Ensure that the company you are planning to hire is committed to working in accordance with the highest standards in the industry. Additionally if the expert turns up on time, answers and returns your calls and does everything as promised, consider it as a positive indication of their trustworthiness. While it’s true that you will want value for money with regards to services from a contractor, cheap quotes alone shouldn’t be the only determining factor. The quality of materials and workmanship used is important since a job done using inferior materials will lead to costly repairs in the long run. Which is why it’s always advisable to look for a company which specialises in offering quality roofing services at affordable prices. So what are you still here for? It’s time to hire the best roofing contractor!